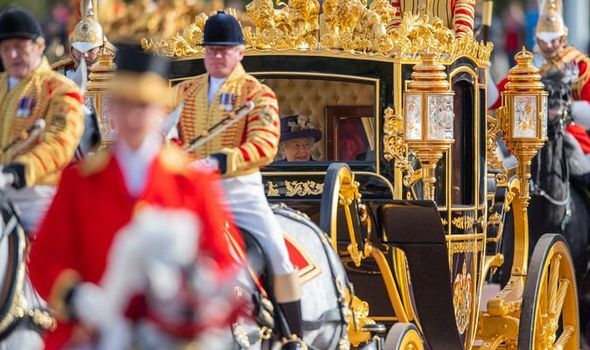 AT THE next State Opening of Parliament, the Queen will ride as usual to Westminster in a golden coach wearing her State Crown: the symbol of sovereignty. But by then something may have changed. She may no longer be our sovereign, because we may no longer be a sovereign nation.